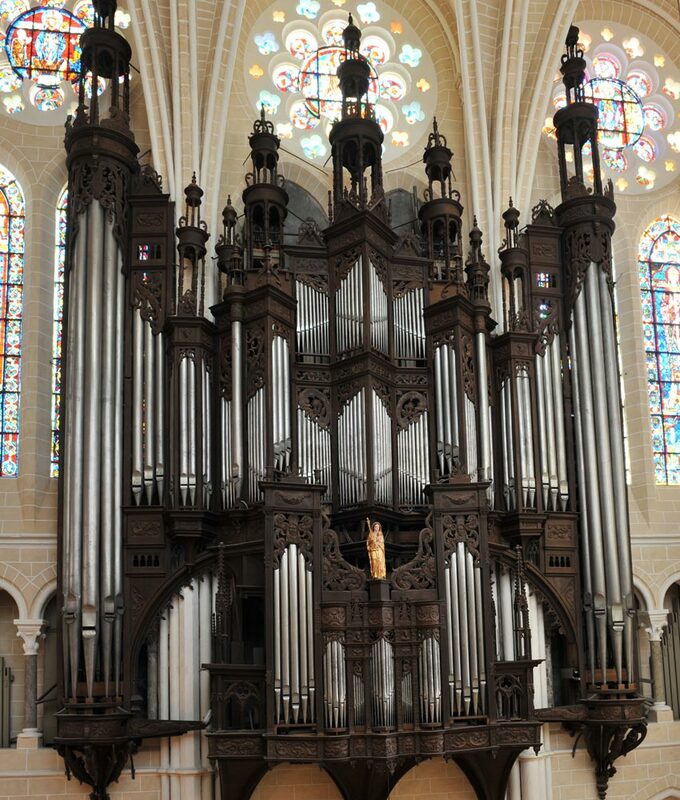 The finales of the 26th international competition of organ “Grand Prix of Chartres” took place on Sunday, September 9th, 2016 in the cathedral Notre-Dame of Chartres. 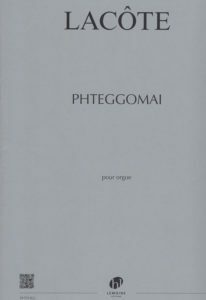 PHTEGGOMAI of Thomas LACÔTE is available! 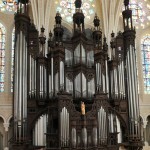 The work ordered with the composer Thomas LACÔTE by the association des grandes orgues de Chartres for the finales of the 26th international competition of organ, is available. 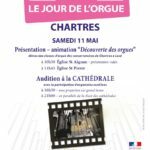 Only 1 specimen by postal sending, candidate. The partition is available only near association, free.